Outsunny 3pcs outdoor patio furniture set, with contemporary looks, offers you a comfortable and stunning outdoor lounging experience. 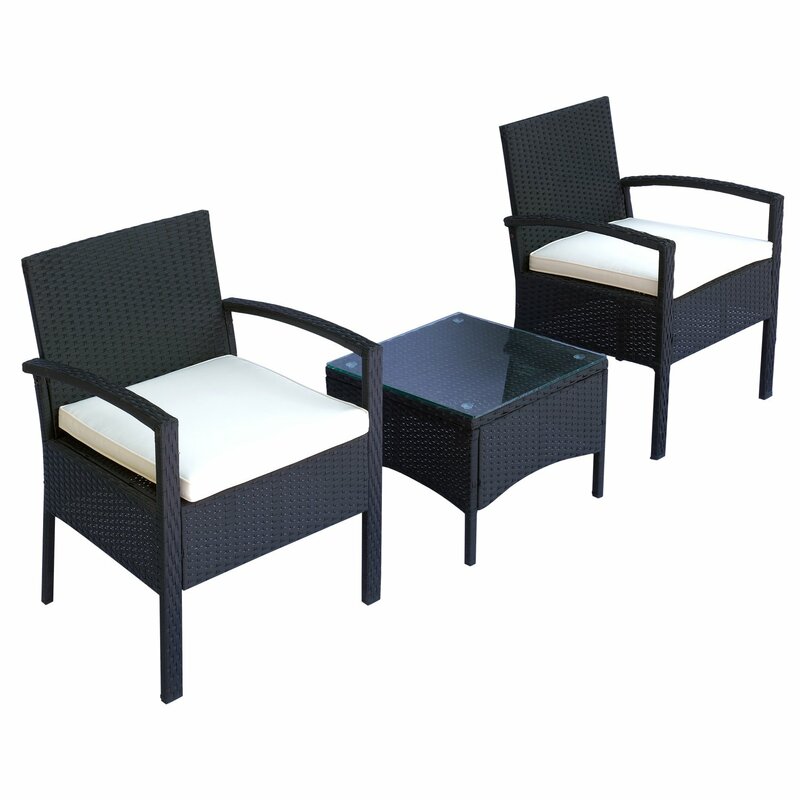 This conversation set will let you and your family sit back, relaxing and enjoy your great outdoor time. It is ideal for the poolside, deck or patio and many more. Featuring steel frame construction for durable use, this patio outdoor chair can stand for both tests of time and temperature. Also available in Brown HERE.